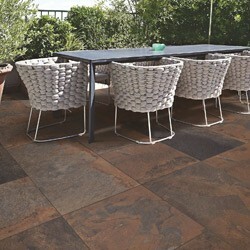 Create the warm, beautiful interior and exterior spaces you dream of with versatile Mosafil floor tiles. 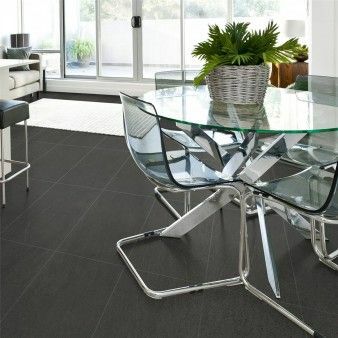 Tiles are the ideal choice for flooring in kitchens, bathrooms, halls and foyers and they can also be used to transform patios and conservatories. 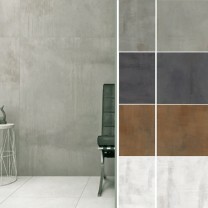 With over 4,500 types of high-quality tiles to choose from, you're certain of finding tiles that appeal to your very individual sense of style. 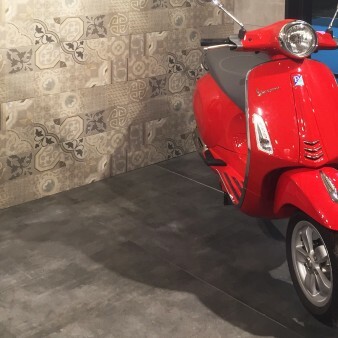 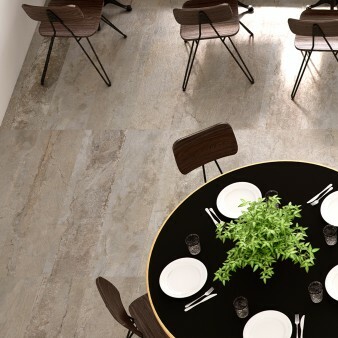 Our floor tiles are chosen by some of the world's leading designers and architects who value their superior quality and distinctive designs and finishes. 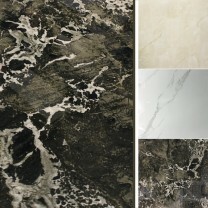 Explore a vast range of and materials such as marble, granite, onyx, stoneware, finestone and quartz crystal and select the finish you prefer. 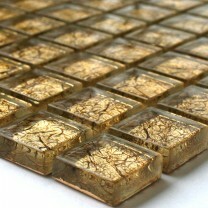 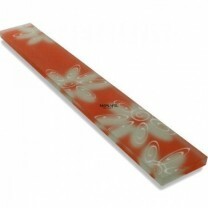 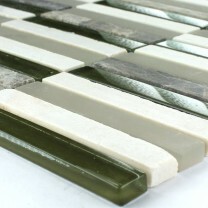 Glazed tiles are ideal for kitchens, bathrooms, shower rooms and wet rooms thanks to their water-resistant properties. 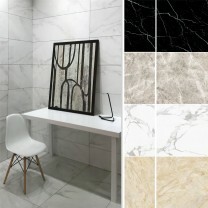 Their elegant light-reflecting sheen adds an air of classic elegance to any space and you can select specific tile designs and finishes for maximum impact. 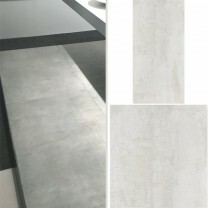 Our Swing Line floor tiles are a good example. 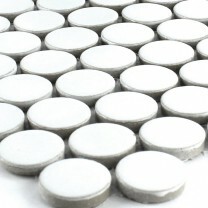 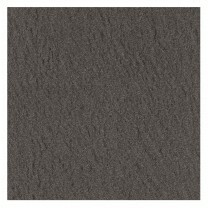 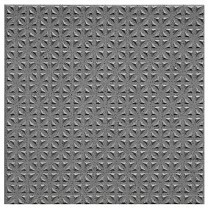 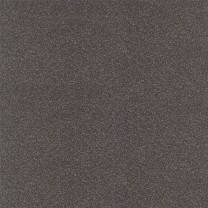 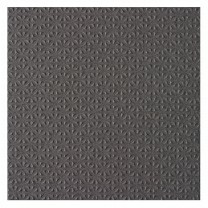 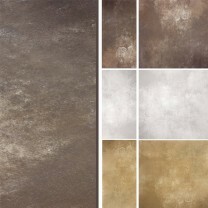 These superb silver metallic effect glazed and inked tiles measure 30 cm x 60 cm, and can be laid easily. 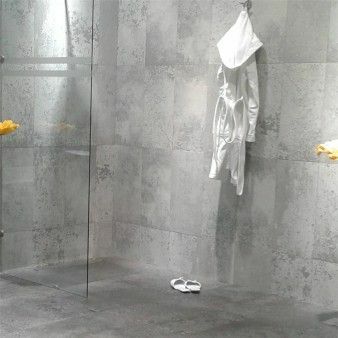 Additional characteristics such as resistance to frost and compatibility with underfloor heating also make then a smart choice for other indoor and outdoor areas. 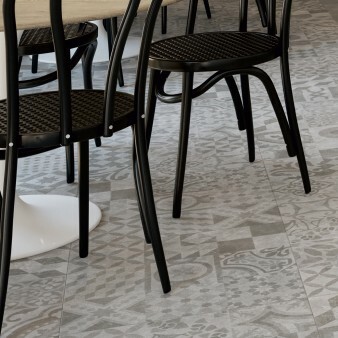 Bright, colourful glazed tiles from our Milano, Madrid or Mexico ranges bring warmth and character to kitchens, conservatories or dining rooms. 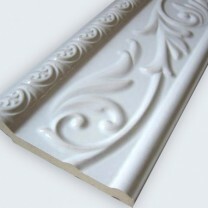 Why stop at the floor, they also look sensational on chimney breasts or alcoves? 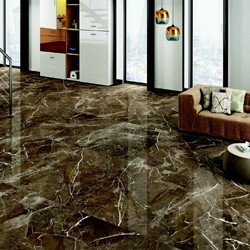 Maybe you enjoy decorative designs. 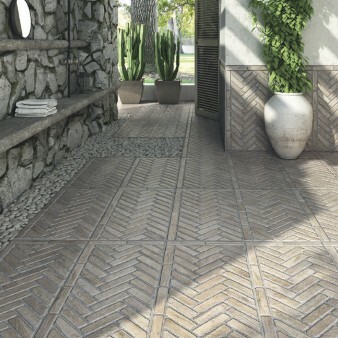 Hexagon floor tiles like those in our Angle and Balkan collections allow you to develop your own unique layouts. 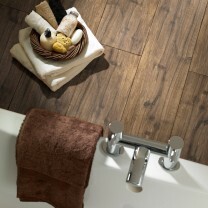 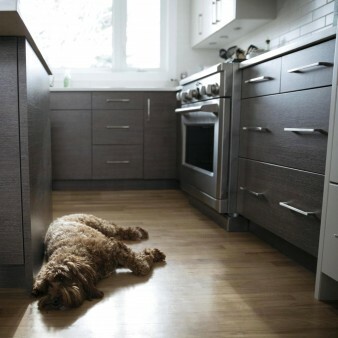 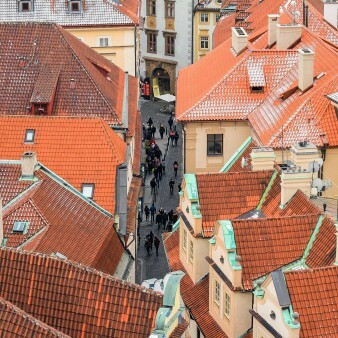 Floor tiles are replacing traditional coverings like carpet and laminate in many homes today. 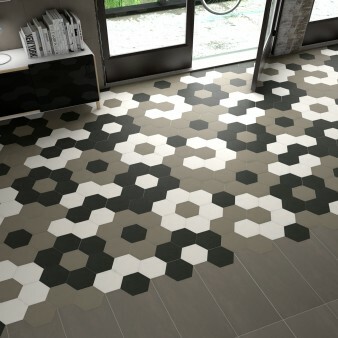 Mosafil wood optic tiles are an excellent alternative to laminate flooring and won't scratch or warp - our Loures or Florenz tiles are even suitable for bathrooms. 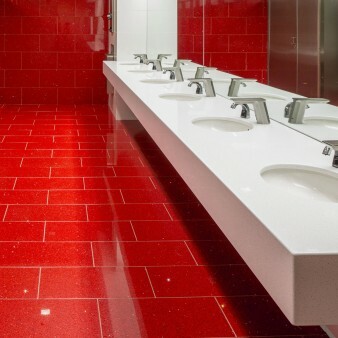 Double Loading tiles qork well in rooms with heavy furniture or fittings; their distinctive finish is created by applying an additional layer of porcelain powder which, when fired, produces a tough surface with a sophisticated glossy finish. 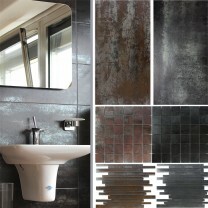 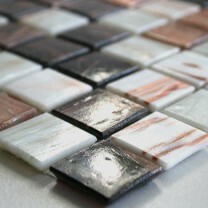 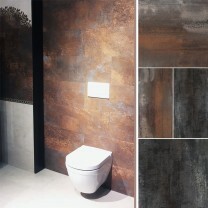 Our Stella DL, Nairbobi DL and Mostro DL tiles come in a range of fashionable colours that work with any style of decor. 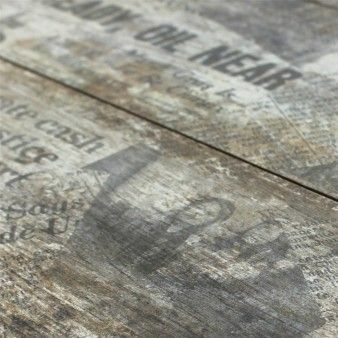 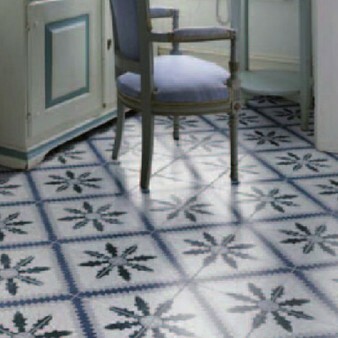 Why not take a look at our gorgeous selection of authentic antique cement floor tiles? 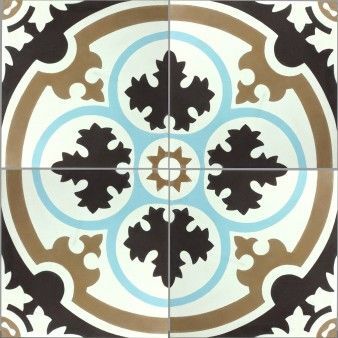 They are perfect for foyers and halls and your visitors will be struck by their depth of colour and outstanding level of detail. 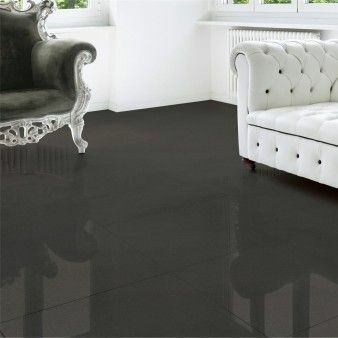 You'll find everything you need to transform your home with floor tiles at Mosafil.co.uk and should you have any queries or require further information, do contact us by email or phone.